The young men working for Kartel were part of a street gang that allegedly worked in his operations that facilitated the movement of drugs allegedly from Jamaica to Haiti. These young men were ”street boys”, somewhat detached from family members or were desperate for money. 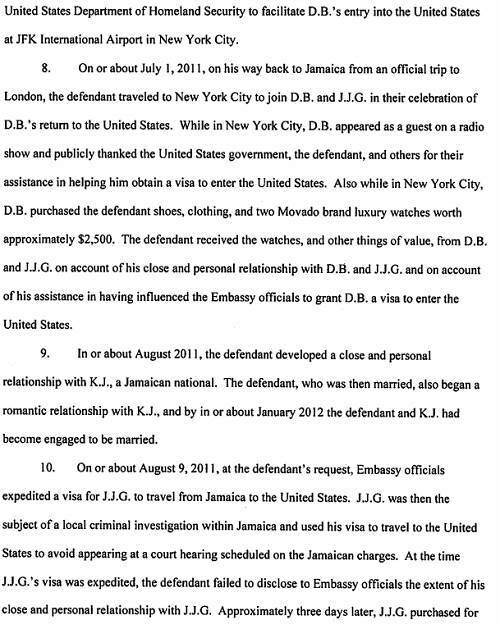 If not privileged with travel documents before , they allegedly got them through the connections Kartel had. After obtaining the documents, their passports had to be turned over and kept by him. On the afternoon of the Havendale killing, it was said that Kartel had allegedly given instructions to two young men on a hit that they had to carry out on one of the men who had worked for him. 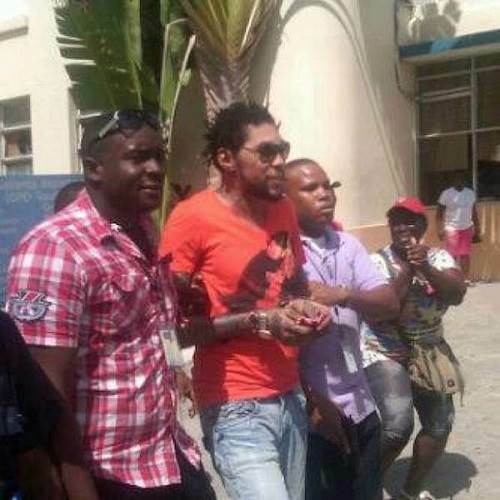 It is alleged that Kartel got nervous because the police had picked up this young man and had questioned him. The young man was aid to have been of no help to the police as he did not supply them with the information they needed about Kartel. He was released. The young men that were ordered to do this did not carry out his orders and were convinced to return to Havendale. (As previously reported by me, Kartel had missing guns, this is a correction as this was not the case). 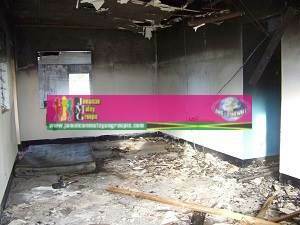 Both young men were placed in separate rooms and Clive Williams aka Lizard was killed. It is said that the young man who got away is known as ”Weed”. Weed got away by jumping over the fence surrounding the compound with Kartel and another young man in pursuit, to no avail. Kartel was subsequently bitten by his pitbull, which was later stabbed to death by him. As reported, he went to St. Andrew’s hospital where he sought medical attention. 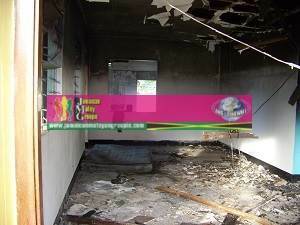 Kartel is reported to have teamed up with well known funeral parlor owner , on Maxfield Ave.,. This gentleman can be seen in a few pictures with him (Details will be released at a later date). The funeral parlor owner is said to have allegedly to have been paid to cremate the bodies of the victims whenever there was one. Blood and brain matter were what were found on the property in Havendale which have been used in this latest conviction. Sources say that at this point in time Vybz Kartel has been only charged with one count of murder and conspiracy and that so far , allegedly the police has witnesses that will attest to three more. 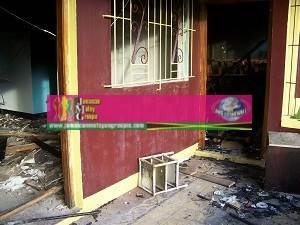 The murder on his studio property has not been factored into theses four but it will as it is alleged that Kartel was on the property the day when they killed the young man. 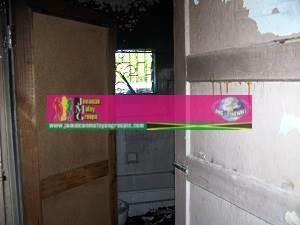 It is being also said that Kartel himself did not commit these murders but allegedly ordered them. The flying squad has rounded up many witnesses against him in this case so it is doubtful that he will be able to walk away free from this. While I am unable to give the intimate details of the evidence they have , I will say this :- The same thing he enjoyed doing to women it is via the same means that has enabled the police to nab him. Kingston, JA – Friday, October 7, 2011 – According to an insider in the Public Defender’s office, the case against Adidja Palmer, professionally known as Vybz Kartel, is reportedly based on fraudulent statements. According to the insider, the police force has intimidated David ‘Ratty’ Orrett, allegedly a former high-ranking member of Portmore’s Fashion Gang, to make false statements against Palmer, implicating him in a murder conspiracy in St. Catherine. However, according to the Public Defender insider, Orrett changed his statements on Wednesday, October 5th, to reflect that the Palmer was not part of the conspiracy to commit murder, which he is currently charged for. Palmer was charged last week with murder, conspiracy to murder and illegal possession of a firearm. Police charge that on Monday, July 11, 2011, Kartel along with other men conspired to murder 27 year old business man and entertainment promoter Barrington ‘Bossie’ Burton. Burton was murdered while standing with friends along Walkers Avenue in the Gregory Park. In 2009, Orrett turned himself in to St. Catherine police during a crackdown on organized crime in the Portmore area, where he was charged with wounding with intent, shooting, and illegal possession of a firearm. It is alleged that Vybz Kartel has a well updated and unusual set of guns, ( mostly German made) so much so that careful watch is kept over them. 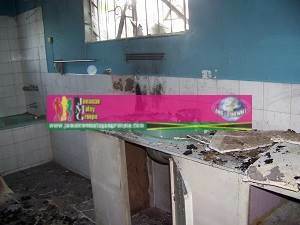 As reported before Kartel summoned two young men to his Havendale studio residence. One of the young men received a phone call from Kartel telling him to come over as they would be going to Guyana on a tour. The young man reported to the residence where he saw an interrogation going on with another young man in regards to a rifle that was said to be missing. The men that were there said the young man was guilty and one was ordered to kill him. It is said that the method of death commonly choosen by these men is shooting. That day the men decided not to shoot the young man as they said that they did not want the shot to be heard. It is alleged that they took a machete and chopped the young man in his head and his brain fell out in the process. The other young man who was summoned by Kartel became afraid as they tried to trick him by telling him he was not the guilty one. He decided to run for his life. Saved by God’s grace as he jumped the fence that surrounded the compound. Almost unbelievable as the fence is over 15 ft tall. Kartel in his attempt to secure the young man before he got over the fence, was bitten by his own pitbull and reported to St. Andrews hospital for treatment of the wound. 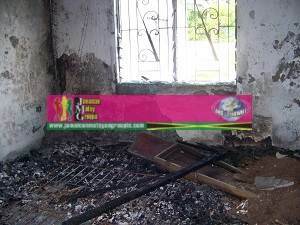 These reports are documented and are in possession of Jamaican authorities . Guilt and fear were part of the reasons why Kartel flunked out of the concert in Guyana, as it is alleged that the young man got away and he has not idea where he was. Kartel was paid over 100,000 USD for this performance and the promoter has not been refunded . Please note that the Havendale murder has not been added to the list of charges that are being mentioned at this time. With the Havendale killing alone Kartel will be put away for a long time. “Vybz Kartel’s charges are alleged to have solidified because of his vast collection of taped acts that is said to have been stored in a laptop belonging to the singer. These tapes allegedly include the beating of Gaza Kym. It is alleged that the singer , who was absent from the abuse, requested that the session be recorded in order for him to watch it. Senior Superintended Forbes said in a statement earlier that “this is just the tip of the iceberg n when it’s all over Jamaican ppl will be shocked n horrified”. Gaza Kym as she was known then, allegedly experienced a horrific beating and was told allegedly not to talk too much of what had happened. Many media houses that interviewed Kym had to re-edit the interviews as they received calls motivated by fear , requesting the details of the beating to be edited out somewhat. At the time , Vybz Kartel stated that he had no knowledge of the beating as he was not present and as such had nothing to do with it. The two main females , popularly known in the Gaza empire are allegedly subjected to blackmail as allegedly there are recorded sessions of them in se# acts with the singer. Leaving may not be as easy for them as it was for Kym. Details about the recordings are sketchy as the case is open and may affect it’s outcome. 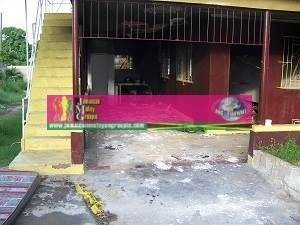 The waterford Community of Portmore, St. Catherine is said to be under something similar to a curfew , details are unconfirmed but it is said that there is a strong police presence there as the JCF is ensuring that many victims and their families are safe. 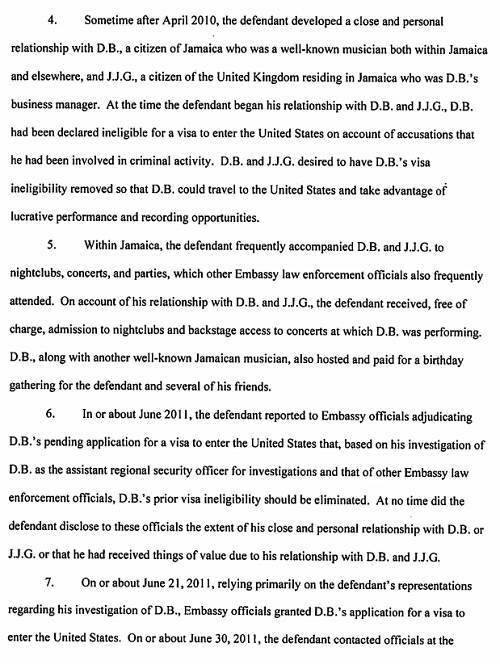 Many names will be called and included in this case as it was impossible that Kartel functioned alone. Shawn Storm, who allegedly told the police that he had no idea that they would k#ll Clive Williams, is allegedly the person who delivered the message to him as it is alleged that Kartel wanted to see him. The other young man was telephoned by Kartel a told of a trip to Guyana. 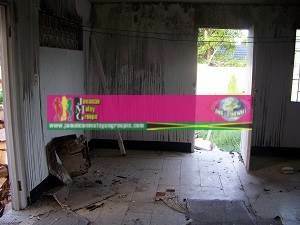 It is said that Clive ”Lizard” Williams sent a text message to a close friend telling them that he was headed to ”the artist house”, and if he wasn’t back……. (exact details are not known). Moonie , who was also charged by police has been allegedly , more than a designer to the singer. Moonie was recently released from jail and , returned to work for Kartel and was given a car among other things by the singer. It is alleged that upon his incarceration, an agreement was made between both men that included the support of his family. 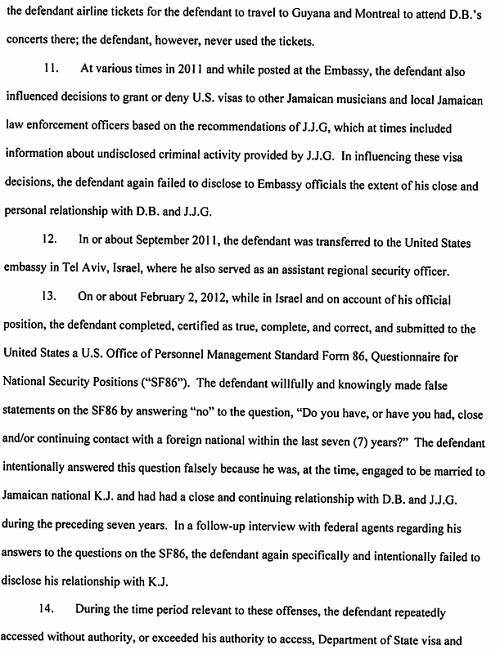 It is alleged that Kartel failed to carry out his side of the agreement. Calvin Moonie Hanes, designer/road manager extradineer to Gaza was released on bail this weekend. Moonie who was allegedly locked up because of his affiliation with Adija Vybz Kartel Palmer. It is alleged that Moonie was the key to unraveling the case against Kartel as he was second in command and helped in a lot of decisions Kartel made. The JCF saw Mr. Hanes as a good source of information for them as it is alleged that Mr. Hanes had promised to lead the police to a phone that had some recordings, give the police details about Kartel and testify against him. At first he was allegedly released in order to give the police leads to further support the evidence they had. It is said that when Mr. Hanes was released he got in contact with Kartel who made arrangements for a lawyer to assist Mr. Hanes and since then, the police has not be able to coax Hanes in giving the information needed. It is further alleged that Hanes is the ONLY member of the Gaza entourage with his hands clean. Notnice a former member of the Gaza and Corey Todd Productions was recently on Entertainment Report, Notnice spoke of his recent split from Todd, citing no ill between the two. 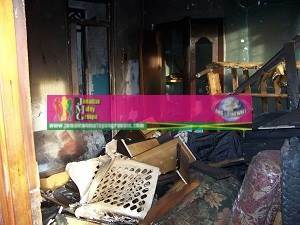 However word on the street is that, things did not work out because, Todd had stopped footing the rent for the studio and Notnice was evicted from the premises. Aidonia who was recently with Todd has also distanced himself as he should have been working alongside Notnice but it is said that Aidionia may have not wanted to be associated with Gaza, even though Notnice was no longer a member. He wanted to push ‘’The JOP’’. Aidonia never publicly mentioned his association with Todd, or mentioned that it was Todd’s production that produced. Jahvinci and others were also a part of the label, Aidonia expected to fit into the group and visa versa. 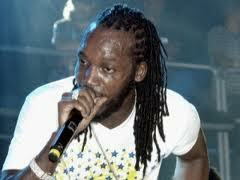 It did not happen as Aidonia at no time mentioned his association with the production and would not work with Notnice. From the interview on ER; Notnice seems to be sending subliminal messages to Popcaan who is now the flavor of the day media wise. The only trouble is that Popcaan himself wants no direct association with Gaza, and is allegedly putting on a front as he has not communicated with Kartel since he has been remanded. Popcaan is now the star the media seemingly wants to push because of his Gaza association which would secure Cartel’s place in the business as it is alleged that the new change in government may seek a favorable outcome for Palmer. Many victims are said to be now worried as their protection are not guaranteed. 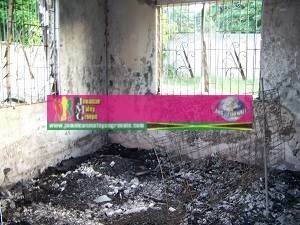 Palmer who was said to be a charitable giver, even more than his other dancehall rivals was said to provide many communities with back to school provisions and donated frequently without being asked. Many of these communities now miss him and are said to be among many Jamaicans who feel pity for the entertainer and are pushing for his release. In the meanwhile, many people who have allegedly been hurt by Kartel, including a famous publicist who said to have been beaten by him, are worried and want him to remain incarcerated. Popcaan himself is said to be enjoying the limelight and has taken over many attitudes from his teacher as he is said to be turning up late for interviews and recently missed a flight for a show in the Caribbean. Popcaan was rebooked on a flight by the promoter and came off the plane as it is alleged that Black Rhino was on the plane and was booked for first class while Popcaan was seated in coach. To date it is said that the police still has the young man who escaped on the day Clive ‘’Lizard Williams in custody. He is the only potential witness that will be able to testify in the case against Adija ‘’Vybz Kartel ‘’Palmer. 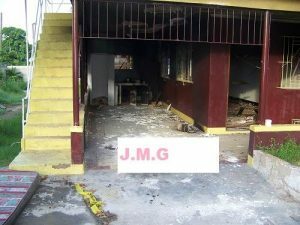 It is alleged that members of the JCF are unsure if they have a solid case even though they have been thoroughly helped by the Federal Bureau of Investigation. 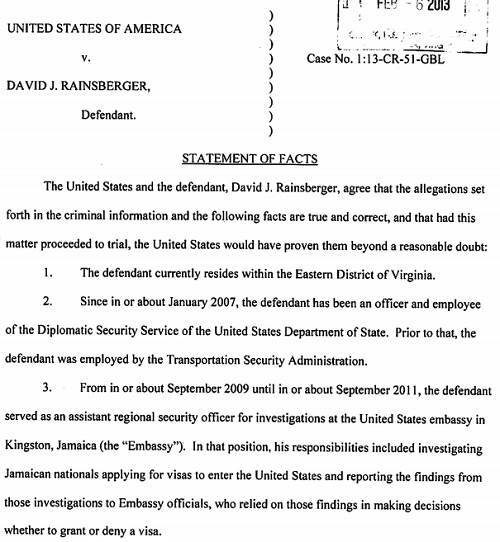 It is said that the Bureau got involved because it is alleged that Mr. Palmer was involved in matters concerning trafficking of which prosecution is being sought by governments outside of Jamaica. Due to the alleged callous and reckless behavior of members of the Jamaican investigative team it is said that monetary payments have been accepted from various persons who are said to have connections with the case. The director of a certain home has allegedly paid to have his name erased from the case. His testimony would have solidified the case against Kartel as the JCF is still unable to locate the bodies of the victims even though it is alleged that there was a recording of a murder found in a mobile phone and kept by one of the members is Kartel’s entourage. In custody are members of the entourage and the young man who was responsible for scheduling and facilitating an escape for Kartel, a business man who is said to be from Montego Bay. It is said that to date it is alleged that the investigative team see a possible case for perversion of justice as they are unable to locate the body of Clive ‘’Lizard’’ Williams. Allegations from the street are that the investigative team did not take the case involving Kartel serious and have used it as an opportunity to seek scarce benefits and spoils. 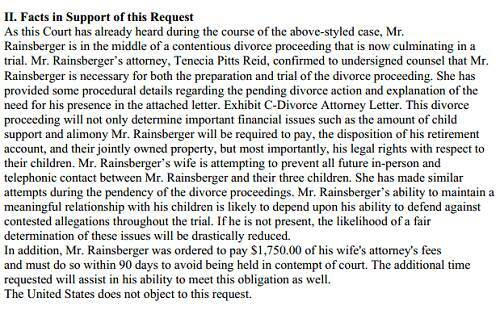 The maximum of which has not been paid to completely disregard the case.